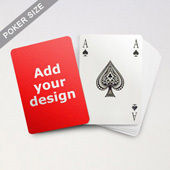 ﻿ Fast design and delivery of customized poker. We can ship anytime and anywhere you choose to. 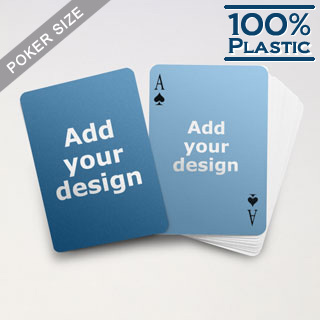 This item is made of 29-point white plastic which gives a special hand feel. 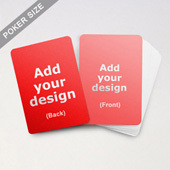 Each card measures 0.325mm in thickness. 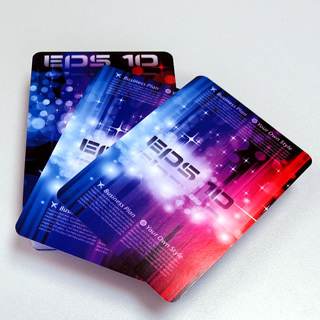 It has the every advantage of plastic cards including water-proof and long lifespan. 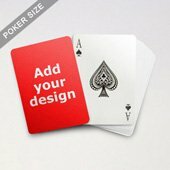 You can add 1, 4, 13 or even 54 images on the card front. 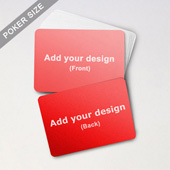 The design process is simple and easy. 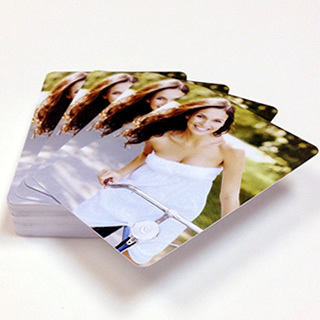 Insert your image onto the card surface and adjust its size and profile. Then key in your message. 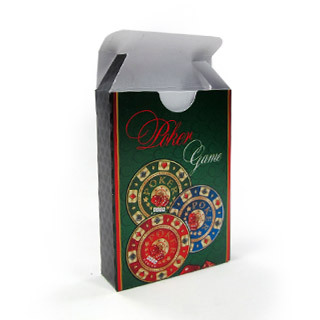 We offer different packing and delivery options for your selection. 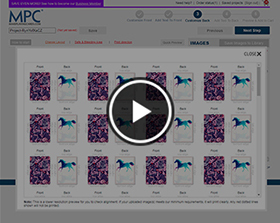 Don’t forget to preview your work before confirm order and proceed to the payment gateway.